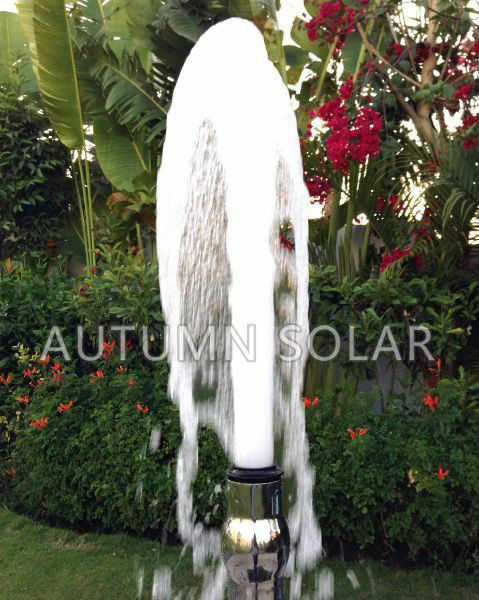 Bring your water feature to life! The Frothy nozzle produces a jet that is textured and fun and a fantastic way to enliven a special event. Appreciated by the partygoer and the party-thrower, it proves an instant party-pleaser. 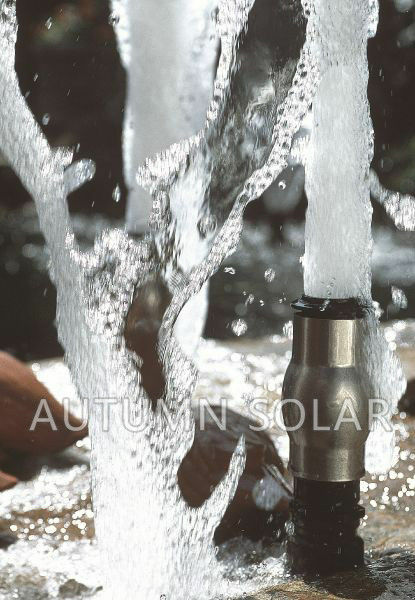 The Frothy nozzle mixes air and water to create a bubbly white water effect. 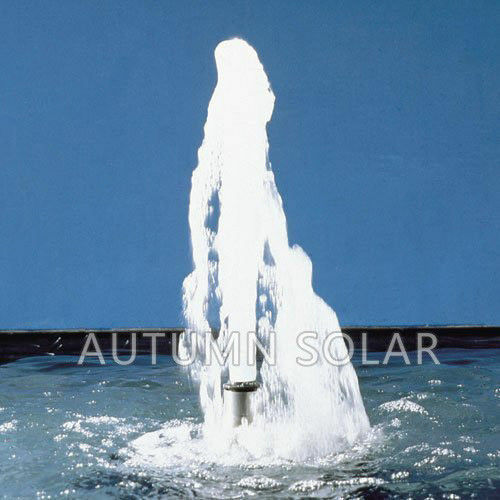 The nozzle pattern is unaffected by fluctuations in the water level. Its water pattern retains light better than classic spray patterns, creating an impressive nighttime effect. Its impact is the obvious choice those who prefer to make a bit of a splash while still maintaining a peaceful space. If you enjoy playing host to fish and surrounding wildlife they’ll thank you--the Frothy fountain nozzle will help maintain good water quality. It promises low energy consumption and little impact on the environment. 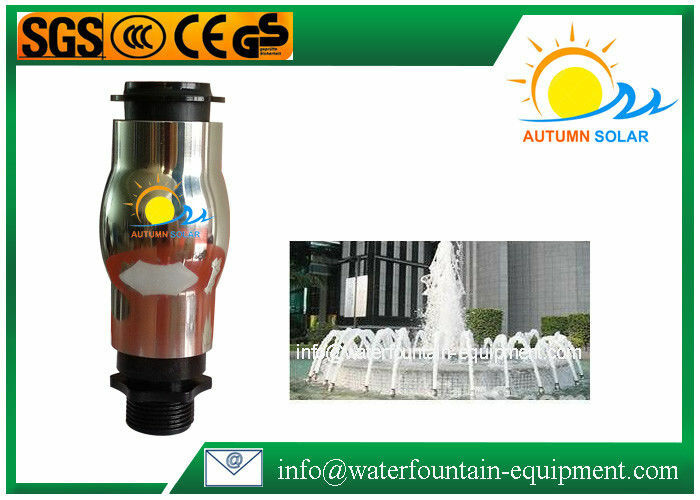 Frothy serves as an accessory to the Neptun and the Pond Jet nozzles and is made of a durable combination of stainless steel and plastic. Amp up the excitement with the nozzle extension for more height and drama.